Glyn Knight is our lead pastor. He is originally from Bristol, England. Glyn has worked as a pastor in various locations for the last twenty + years. He started as a youth pastor and then served as a lead pastor. 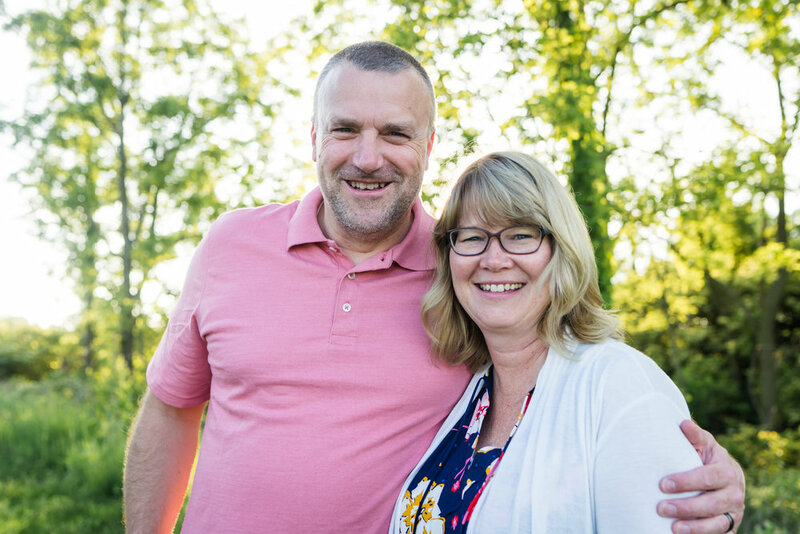 Glyn has a passion to care for those who are going through tough times, to reach those who’ve wandered from God and to be in community with those who desire to be real and authentic. He loves people, and He loves the Restored message of hope as he has personally walked the path of someone who has wandered from God. In his free time, Glyn loves everything soccer. He has coached and played at many different levels. Coaching is how Glyn leads. He loves to see people grow in their ability and passion to play soccer. He loves to encourage people in their relationship with God. He is married to Beckey, who is definitely his better half. Beckey loves connecting with people and when she has a spare moment she loves to read. They are blessed with four children.